It’s time to Begin the Conversation about your end of life and healthcare wishes. BEGIN to EDUCATE, PREPARE, COMMUNICATE, DOCUMENT, ACT, EMPOWER. 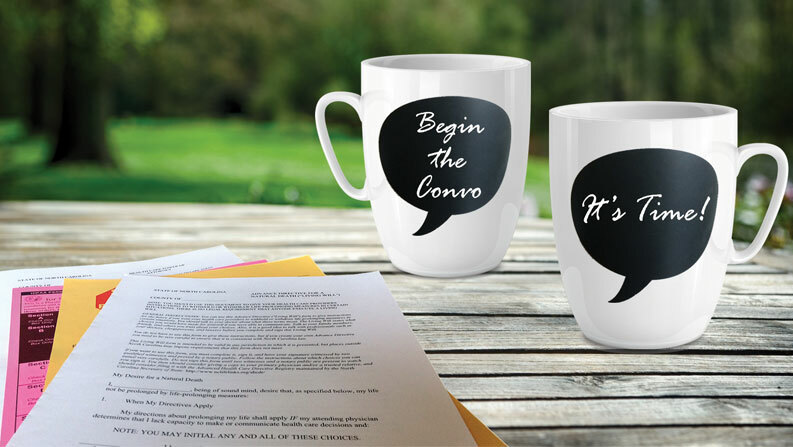 We can help you Begin the Conversation about your choices today! End of life and healthcare planning require filling out appropriate advance care documents, but conversation about these documents is key. Those chosen to carry out your wishes must know what you want. Documenting your healthcare wishes and telling others is a gift. Conversation is an essential part of healthcare and end of life care plans. We provide conversation tips and tools to help you create your advance care directives. It’s important to Begin the Conversation about your end of life care wishes before a crisis occurs and you can’t speak for yourself. 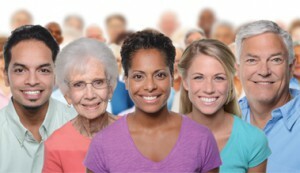 Encourage everyone you know to Begin the Conversation about advance care planning today! Make sure your loved ones know your end of life care wishes. 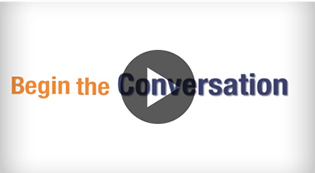 Begin the Conversation is an educational initiative developed by Lower Cape Fear Hospice to help people talk about and document their advance care wishes.